Our Early Childhood Program’s mission is to provide a high-quality education program within a safe, nurturing and engaging environment to all children and families in an effort to reflect the diversity of the community. 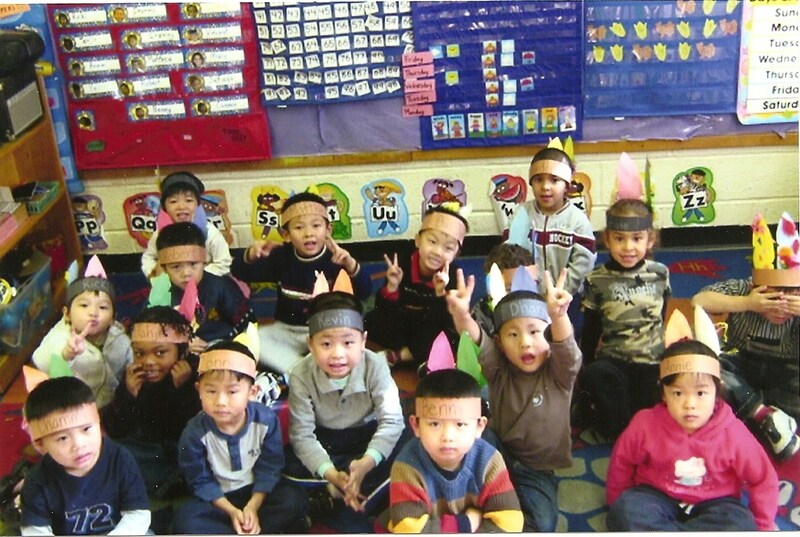 Jacob Riis, Garment Industry, Little Star of Broome, Chung Pak, and Chung Pak Annex aim to inspire, educate, and involve families in all domains of their child’s learning: social, emotional, physical, nutritional, cognitive and language. In addition, our programs strive to enhance the development of the whole child by providing a healthy, child-centered environment where each individual preschooler can grow and mature to their fullest potential. Intellectual needs of the children are met through planned and spontaneous learning experiences which promote thinking skills, problem solving, decision making exploration, development of mathematical concepts and language development. Social needs are met through helping the children to become independent and cooperative, and able to share and interact positively with other children and adults. Emotional needs of the children are met by helping children become aware of their feelings and the feelings of others and to relate effectively to those feelings. Physical needs of the children are met through planned physical activities, nutritious foods and medical program. The Early Childhood staff strive to accommodate the whole needs of the family and the child’s unique identity, while encouraging growth and learning. Our five centers including the new Chung Pak Annex are located across the Lower East Side and Chinatown.